Tossing troublesome students out of school can put them on a path to drug abuse that extends long into adulthood—particularly when it happens to individuals of color, according to a forthcoming paper in Justice Quarterly. In fact, researchers found, suspending or expelling students makes them more likely to engage in the kind of unstructured and supervised behavior—which the study labeled “risky time”—that in turn leads to experimenting with drugs, than if they were arrested. But not, the study noted, if parents or other adults are nearby to supervise. “Our findings…suggest that if parents of suspended and expelled students provide adequate supervision, the negative impact of school exclusion could be mitigated,” the study said. Nevertheless, the authors said, their findings should make school authorities think twice about their disciplinary practices. 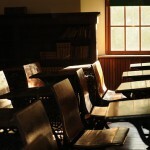 “While no one would deny the need to protect other students and the general academic setting from disruptive and potentially violent behavior, excluding the child from school, even on a temporary basis, has been shown to have unintended problematic consequences,” they wrote. If an expelled student is left to fend on his own in “unstructured routine activities such as hanging out in arenas like street corners or malls without adult supervision, the likelihood that [such youths] will engage in inappropriate behaviors increases, “ the study said. The study was co-authored by Beidi Dong, an assistant professor in the Department of Criminology, Law and Society at George Mason University; and Marvin D. Krohn, a professor in the Department of Sociology and Criminology & Law at the University of Florida. The authors noted that suspension and expulsion have been increasingly used by school authorities around the U.S. since the 1980s to discipline violent or disruptive students. They cited estimates suggesting that as many as one in nine students will be suspended or expelled in any given year. Several studies have noted that these measures disproportionately affect minority students. According to a 2000 study by the Advancement Project & The Civil Rights Project, students of color are “far more likely” than their white peers to be suspended, expelled, or arrested for the same kind of conduct. Another cites academic and government studies showing that students of color, particularly black, hispanic and American Indian students are disciplined, suspended, and expelled at a disproportionate rate relative to their peers. According to the findings of the Rochester, N.Y., study, a suspension or expulsion that lands a young person in an unsupervised setting increases the odds of drug use by a factor of 1.489, or an increase of 48.9 percent. Moreover, the odds of drug abuse increase for minority students who are subjected to harsh discipline and live in circumstances where parental supervision is lax or non-existent. “While living in an intact family appears protective, in particular, for white subjects, enhancing parental supervision and commitment to school are especially important for reducing drug use among minority youth,” the authors said. The study said the most pronounced impact on long-term drug use following school discipline, compared to arrests, was experienced by males. The authors said their study, based on data collected since 1988 from the Rochester Youth Developmental Study, covered individuals aged 14 to 31 from a variety of geographical locations and ethnic backgrounds. But they said their sample was weighted towards minority students in high-crime neighborhoods. It found the predictive effect for drug use extended long past school age. “In the long run, such negative consequences may accumulate and persist, contributing to economic hardship and family problems, which, in turn, lead to the continuing use of illicit drugs in adulthood,” the study said. In an effort to explain their findings, the authors suggested that a student who is expelled is more likely to associate with others in the same situation—becoming more “visible” than if he or she were sent to juvenile court. If there are no adults available to provide structured oversight, youths will be drawn to peers who are similarly using drugs. The study did not specify the kinds of drugs used by students in their sample, and appeared not to explore the impact of suspensions on alcohol abuse. 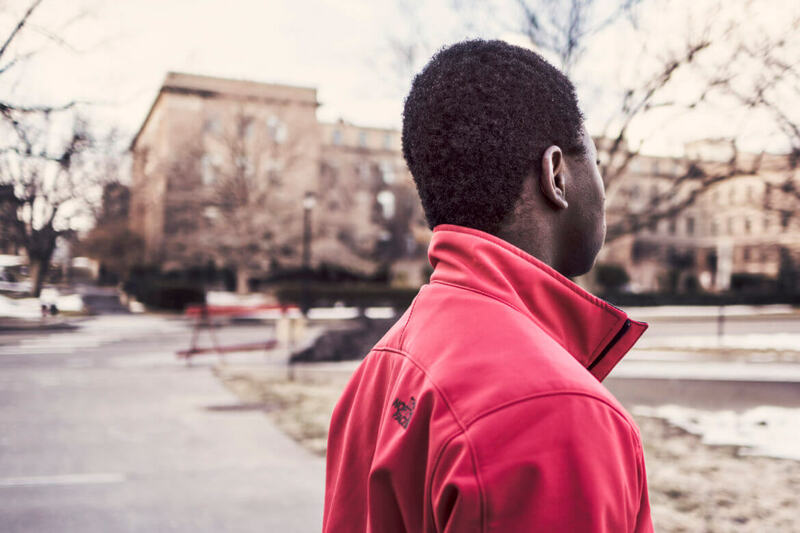 Students of color, in particular African-Americans and students with disabilities, are suspended at significantly higher rates than white students and those without disabilities, according to a report by the Discipline Disparities Research-to-Practice Collaborative. The Collaborative is a non-profit-funded group of more than two-dozen education researchers, advocates, funders and practitioners tasked with assessing discipline disparities in the nation's schools. Are you kidding me….. come on people. This has nothing to do with color, this has to do with simply excusing actions. The authors are putting the blame on schools which is preposterous. The blame is on the lack of family structure and the kid themselves. To add race to this is a way for the authors to get the liberals (sorry I don’t like using this term, but it fits) to accept the hyperbole. I truly wish people would stop using race and gender as an excuse for all the woes in the world, just accept the fact that people, including kids, choose their path regardless of what you want to put the blame on.